Celebrate the iconic decade of MTV, Madonna, and the artists from the ‘80s who forever impacted and redefined the world of art. 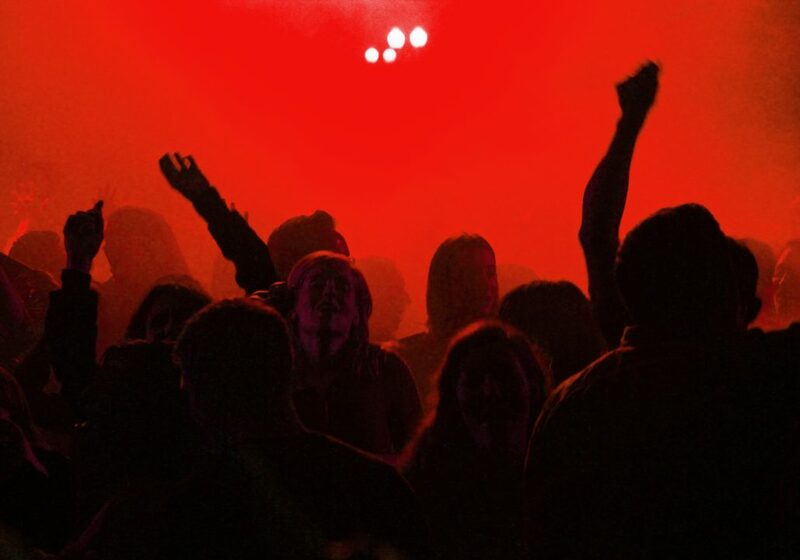 The ‘80s are back, and it’s time to FIGHT FOR YOUR RIGHT TO PARTY. Mingle with gala honoree Jeff Koons and art and culture enthusiasts from around the globe. Feel your jaw drop and your taste buds tingle with delicious, one-night-only dessert performance by artist Jennifer Rubell. Break out your best Studio 54-in-the-‘80s dancing outfit—and ogle everyone else’s. Explore the exhibition Brand New: Art and Commodity in the 1980s late into the night. Sound like fun? It will be. And all proceeds support the Hirshhorn’s groundbreaking free exhibitions and public programs. 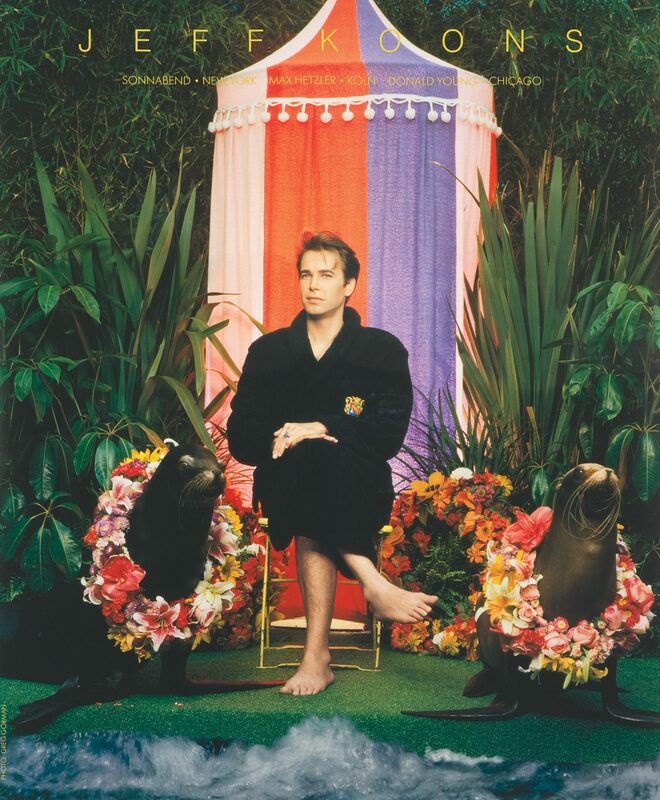 Jeff Koons is one of the most recognized artists living today. As one of the leading artistic figures to emerge in the 1980s, his groundbreaking work from that decade features prominently in Brand New. Koons’ role in exploring the relations between art, commodity, and marketing played a crucial role in defining contemporary art for the past three decades, and his contributions are acknowledged around the world. 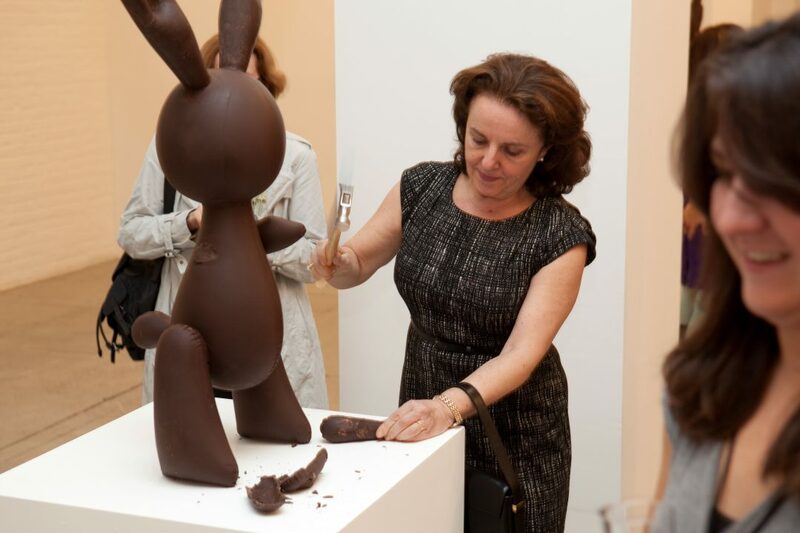 Enjoy a one-night-only commissioned dessert performance by Jennifer Rubell, an artist known for participatory installations that often use food as a medium, featured in Vogue, Vanity Fair, and The New York Times. Past installations have invited guests to smash and eat Jeff Koons-inspired chocolate bunnies, pluck dripping walls of glazed donuts, and eat their way through a padded cell of cotton candy. Rubell has created food performances for Performa and the Brooklyn Museum, and this will be her first commissioned performance in Washington. In a nod to Brand New’s New York roots, we tapped Gotham tastemaker and nightlife impresario, artist, emcee, and critic DJ Jus Ske to spin the 1980’s greatest hits. Jus Ske collaborated recently with Jay Z, Justin Timberlake, and Pharrell Williams, and plays regularly at venues around the world with artists and cultural brands including Alexander Wang, Balenciaga, Louis Vuitton, Takeshi Murakami, and Gagosian.